Have a comfortable seat inside the main restaurant area or outside on our street-side garden terrace to enjoy a tasty meal, dessert or a well-made drink. Our ever-smiling staff will take care of you, in order to help make your visit an unforgettable one. 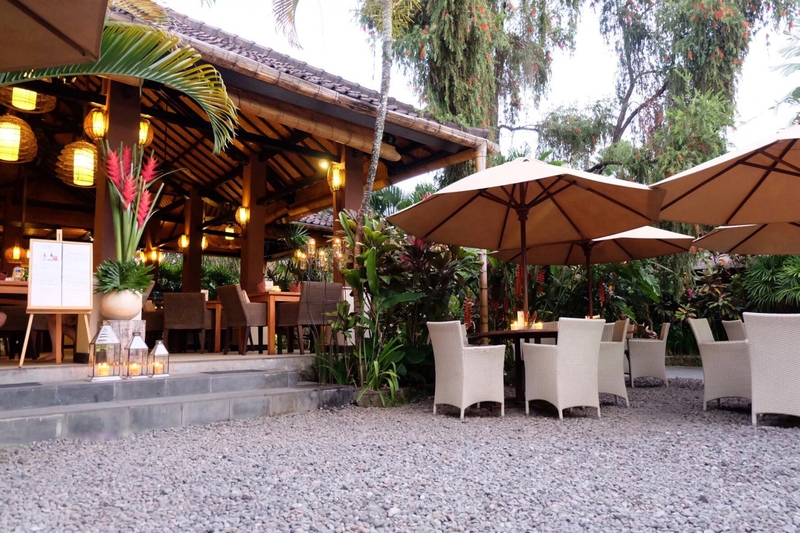 Make your choice of any of our Indonesian dishes to have a taste of the archipelago or go for our grill-specials and western cuisine which features some Belgian specials as well. For a lighter option our salads and snacks will be the right thing for you. Desserts a go-go for all the sweet-tooths as well as ice-creams and crepes. Check also our 'Monthly Special' out, a 4-course set-menu, designed to please your palate.